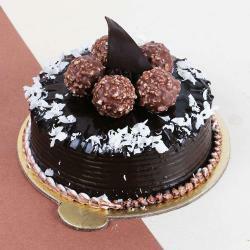 Get this tempting gift for your loved ones and get return gift of a yummy and delicious smile from their side. 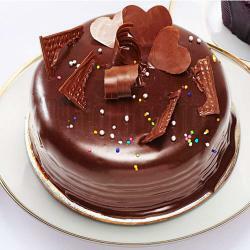 Cake is made from the finest fresh quality ingredients to melt any sweet heart's heart. This Product is suitable for all occasions and festivals like Birthday Anniversary Engagement Ceremony and many more. 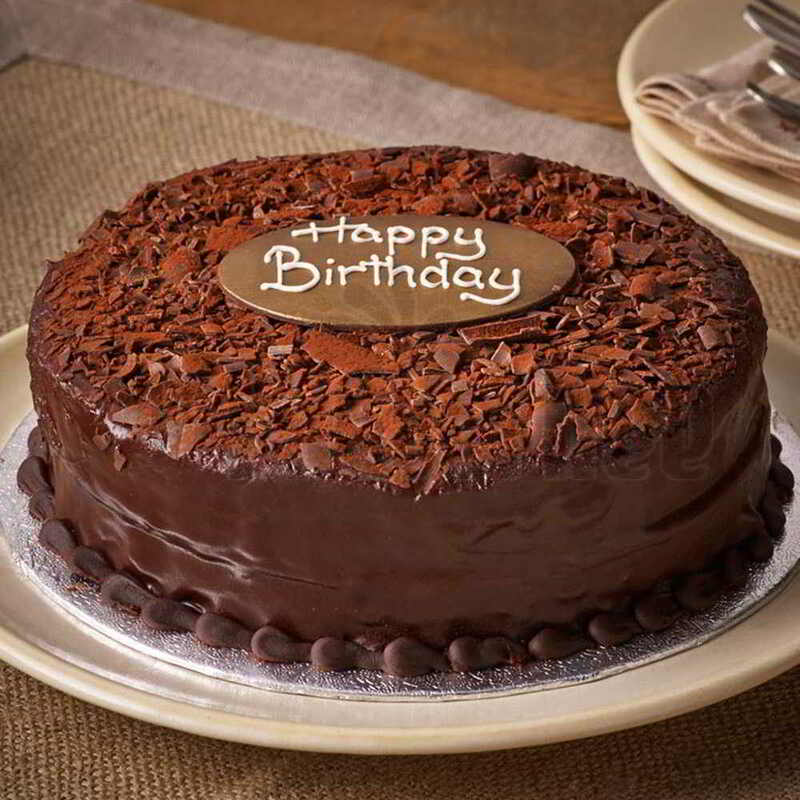 Product Includes: Half Kg Chocolate Dust Garnishing Birthday Cake (Message On Cake: Happy Birthday).